Comapct design, smallest lever hoist. Ideal for engineers toolbox. Due to its compact design, ideal for confined working conditions. 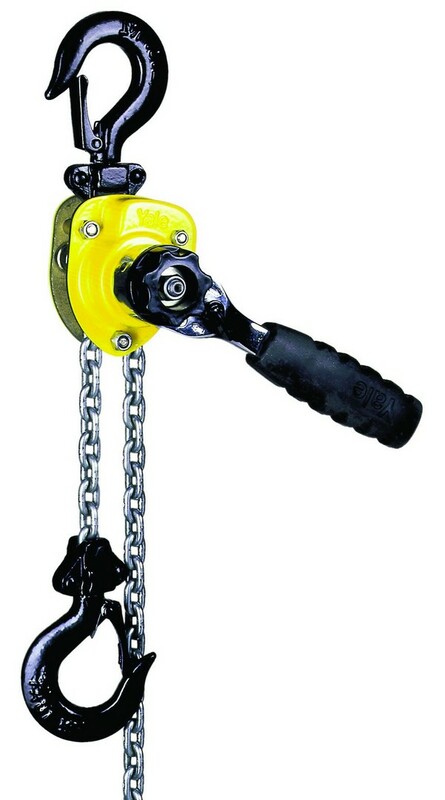 Free wheel, no load option to quickly pull the chain through the body to attach to the load. Plated chain as standard.